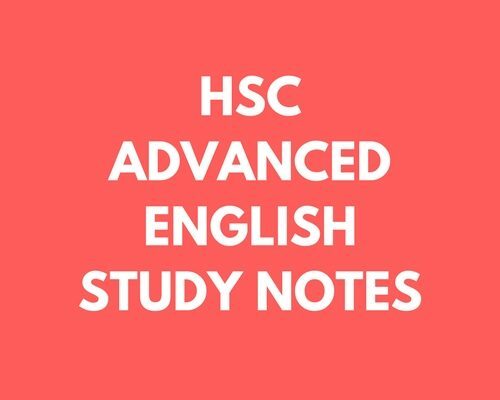 Study notes for HSC Advanced English. Easy to read and well-formatted. 9 Notes included.